There are only a handful of days throughout a tech calendar year that bring us true snark-filled joy. Almost all of them include Apple events, because there are few companies quite as obscenely self-obsessed whose purposely comical facade to surroundings, competitors, and changing industry dynamics is as blatant as it is fallacious. And when your cult of followers won’t hesitate to question an ounce of it, all parties involved deserve to be mocked endlessly. Today is an Apple event day. Not only that, but it’s the day that Apple will introduce new iPhones. These new iPhones are thought to be the iPhone 8, iPhone 8 Plus, and iPhone X. Not that that means anything to most of us, because we are free thinkers who aren’t already waiting in line to buy phones not yet announced under the assumption that there are no equals. But it does mean something for Droid Life the site, because we get to host a live chat as the collective robot army of Apple enthusiasts and supposed journalists change underpants mid-event-stream and remind them that this is just a technology company they helped make billions of dollars with no personal return to show. Their never ending affection and obsession as if there is some cultural advancement or status increase through ownership of Apple’s creations has rewarded Apple, and Apple only. Apple knows this. It’s supporters, well, I’m not sure that they do. That’s, embarrassing. 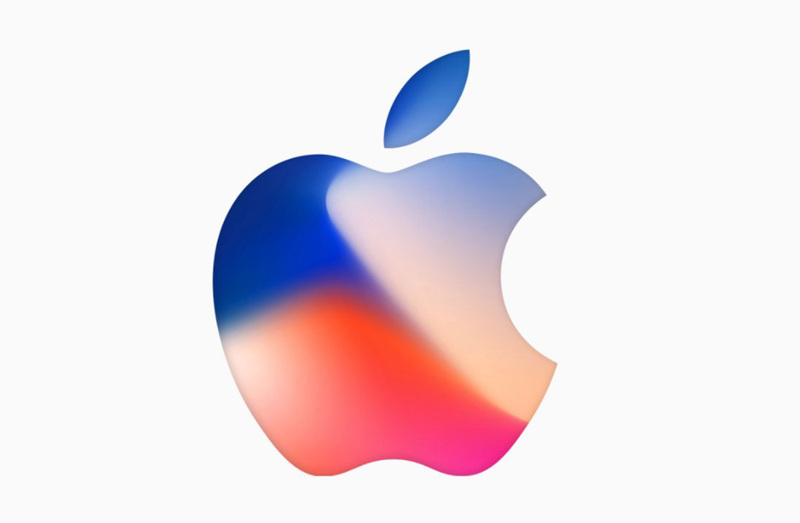 Today’s iPhone 8 and iPhone X event kicks off at 10AM Pacific (1PM Eastern) and can really only be viewed through Apple products, like their Safari browser or other Apple devices. Here is a link to the show. Let’s live blog the sh*t out of this.